Running for office isn't easy, and campaigns are expensive. 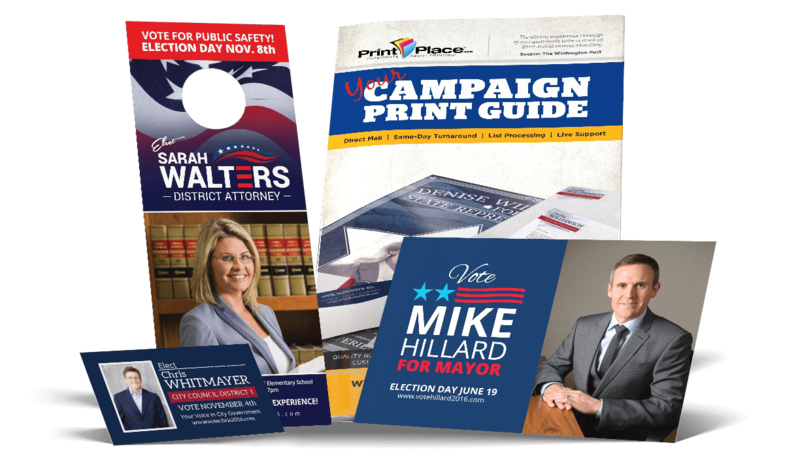 PrintPlace.com is here to take the hassle out of campaign printing with products to meet your budget needs and campaign strategy. "The cause of America is in great measure the cause of all mankind."